Assess your local road conditions while cleaning your streets. Assess your road conditions while cleaning your streets. Elgin is teaming up with RoadBotics to analyze Florida road conditions using A.I. This partnership aims to help local government officials managing road maintenance budgets – while facing mounting pressure from citizens to address potholes and other poor road conditions – to make data-driven road improvement decisions. 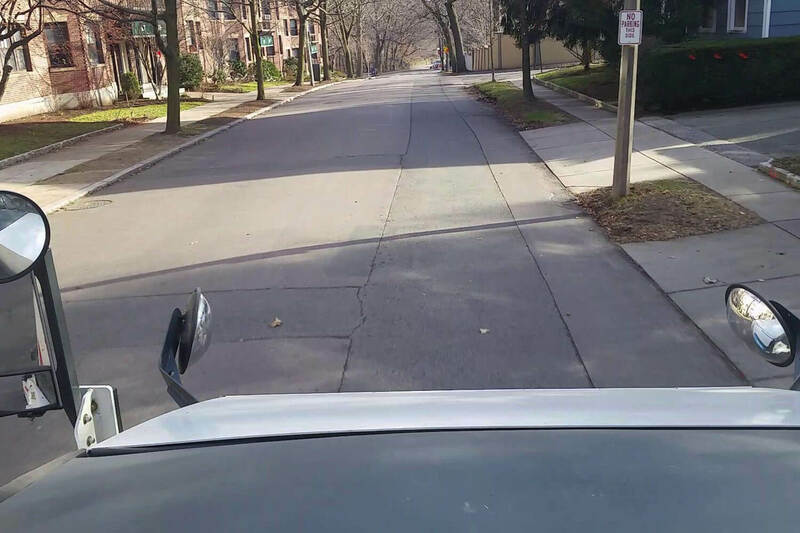 Get in touch with us to learn more about how your Elgin street sweeper is useful in every aspect of pavement maintenance — not just as a cleaning device. Elgin installs a RoadBotics data collection device inside your street sweeper. 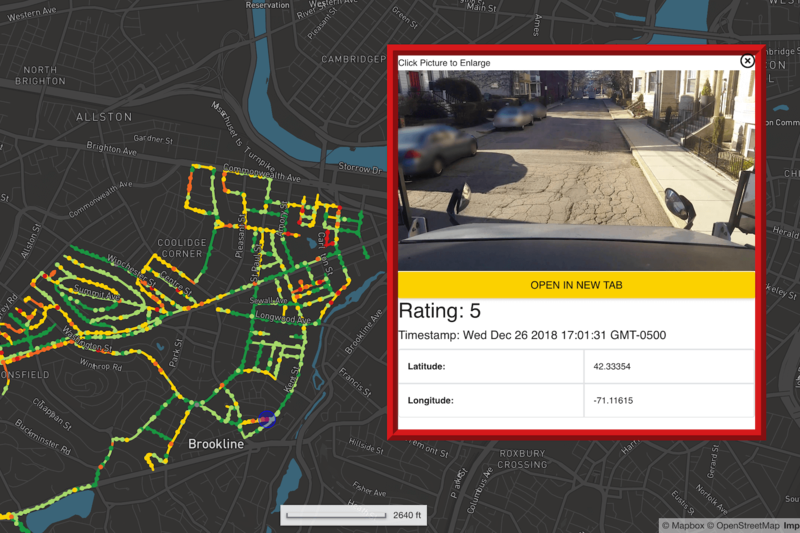 As your street sweepers clean the roads, they will passively collect high-quality road condition data. 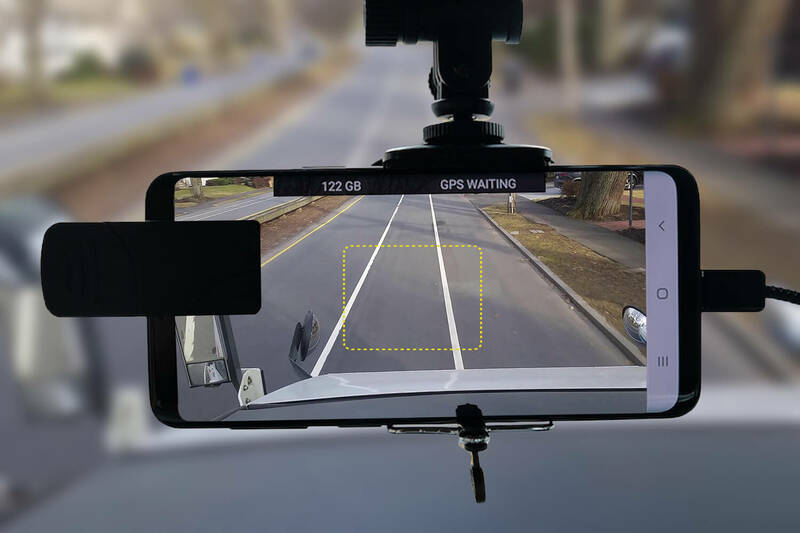 RoadBotics’ AI Algorithms analyze the distresses on each 10-feet section of road and provide an objective 1-5 severity rating. Elgin Sweeper Company is at the forefront of the sweeping industry, advancing the use of cleaner, safer, and healthier energy technologies. Elgin Sweeper has been cleaning roadways for more than 100 years. Every sweeper manufactured by Elgin Sweeper is made in America.